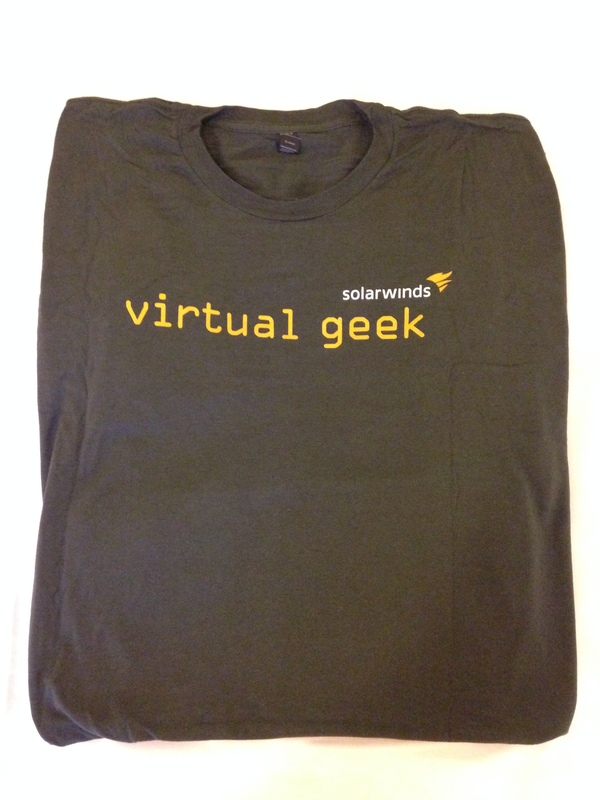 So last batch of #VMworld T-shirts, just in time before VMworld Europe kicks off for real tomorrow in Barcelona. 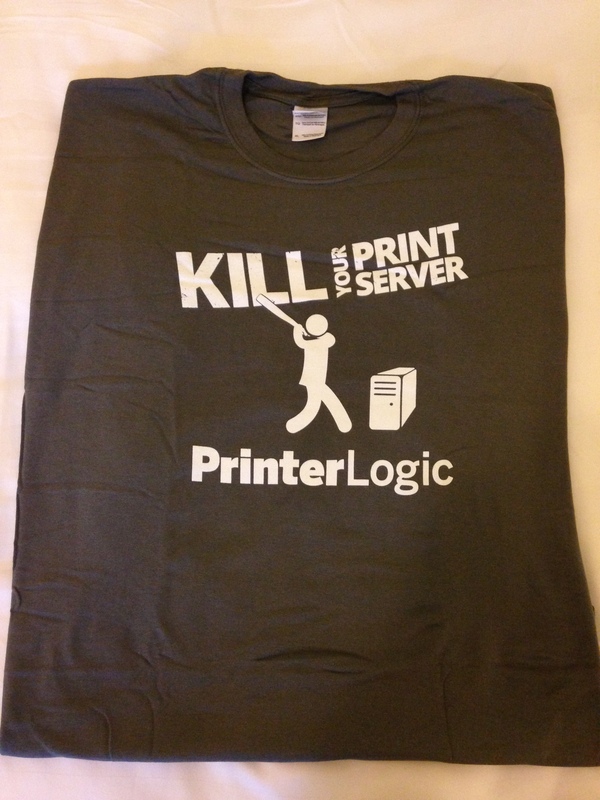 Hope you could use this, to find some of the better T-shirts being offered in the Solutions Exchange. Quality: A nice feeling fabric, seemingly the same that a lot of others has gone with this years. Feels nice and soft. Conclusion: The fabric is what brings this score up. 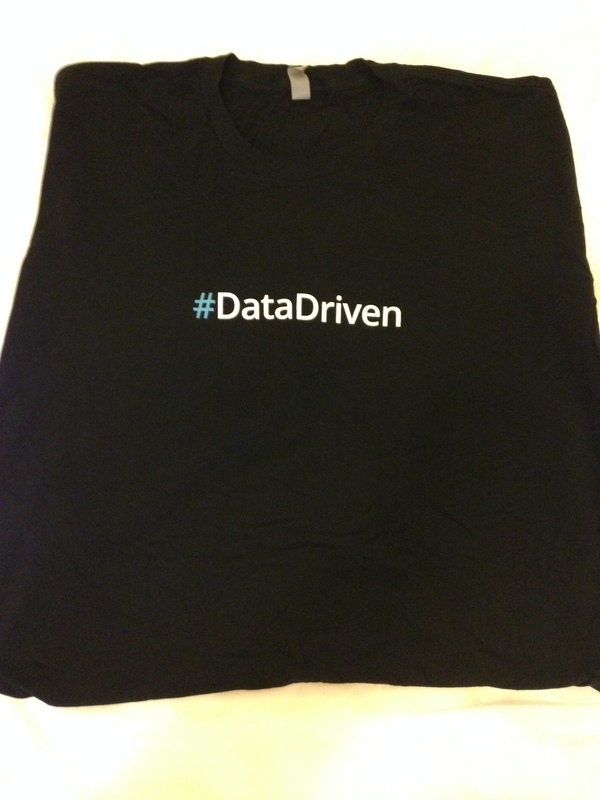 The shirt was clearly intended as a gimmick for the convention, but it would not be something you would wear anywhere. Quality: Again a nice feeling fabric, soft and very light, although the only one of this brand I’ve collected. Conclusion: Good quality shirt, not too fond of the back, but not something that would keep me from wearing this shirt outside work. 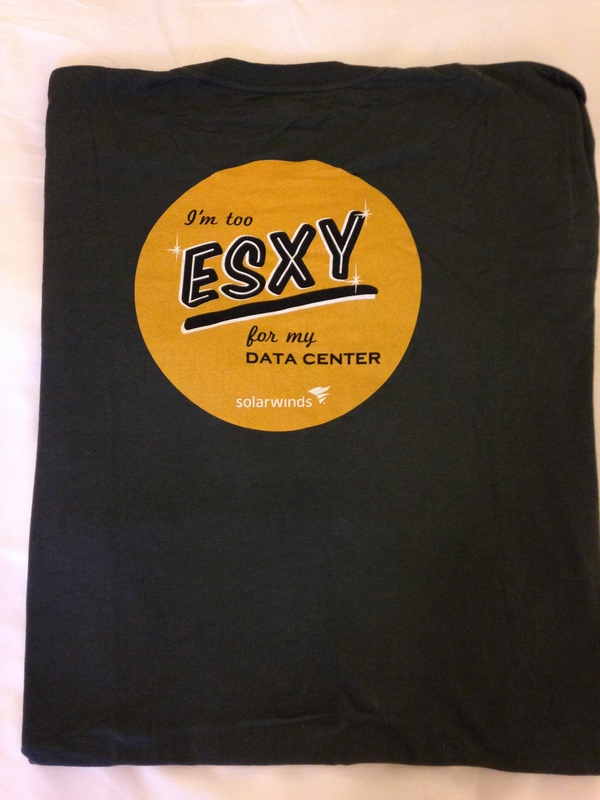 Quality: A Very nice fabric, looks like the same as last years VMworld shirt. 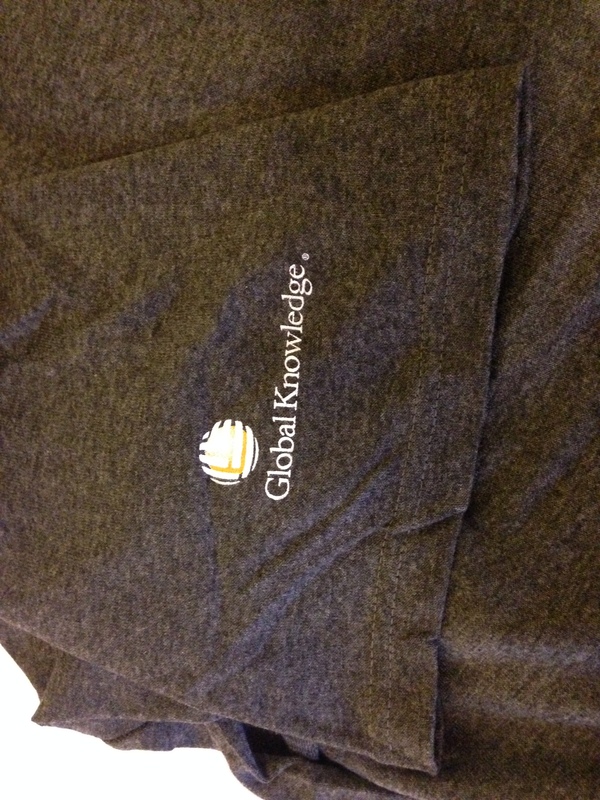 As this shirt wasnt available in XL, I left this one with the Homeless in SF, so dont know how it holds up after washes. 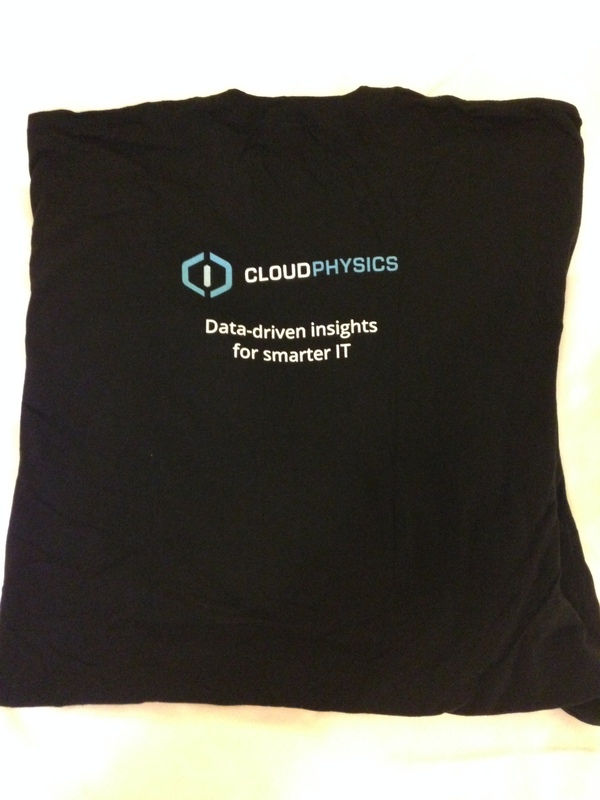 Quality: Again a nice quality shirt from Next Level, and it holds up reasonably after washing. 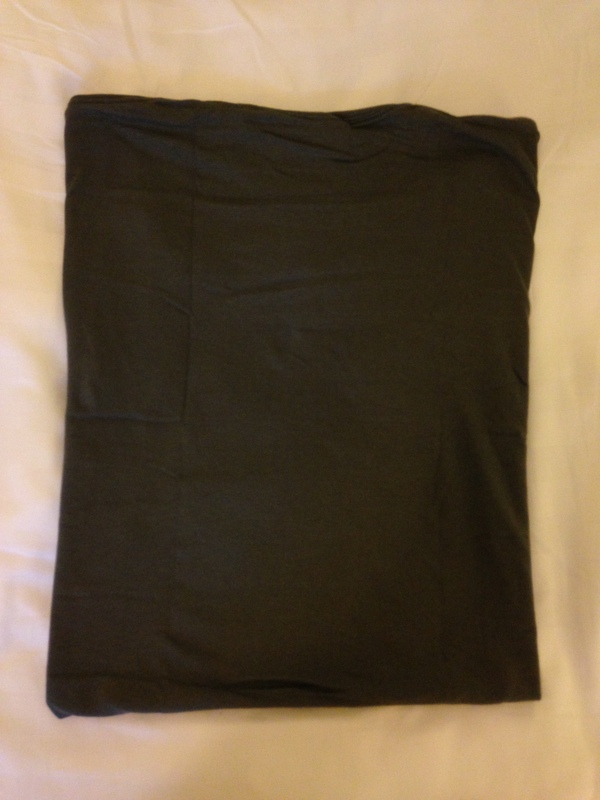 Conclusion: Not quite as good quality as some of the other Next Level shirts I’ve reviewed, but a nice shirt that could be worn outside work.